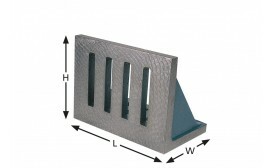 Manufactured from close grained cast iron, our high quality Angle Plates are supplied in their Grade A or B and are supplied with UKAS calibration certification as standard. 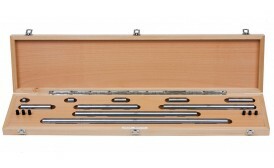 Combination Length Bars are made from the same high grade steel as the gauge blocks. 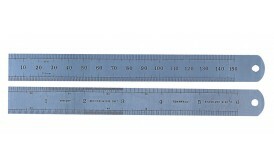 These length bars are manufactured to BS 1790 (Imperial) and BS 5317 (Metric). 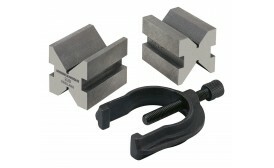 The bars have a round section, are hardened to 64Rc and are precision lapped. 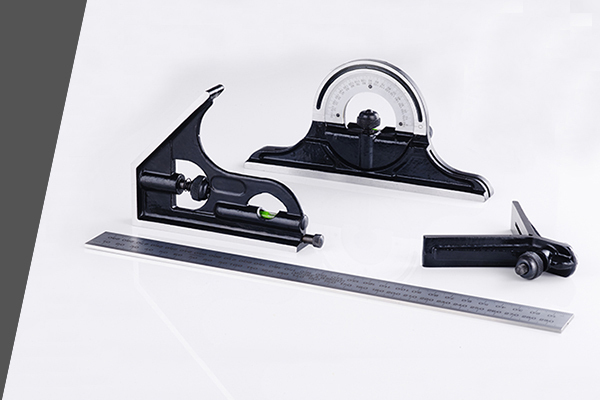 Reference and calibration length bars are produced with plain ends and Inspection and Workshop grades have internal threaded holes in their end faces. 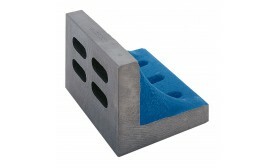 This helps with the assembly of a combination of bars. 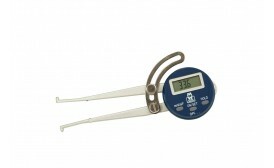 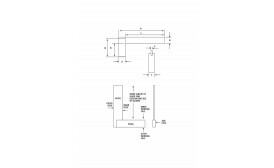 A number of standard sets are available as well as individual sizes.